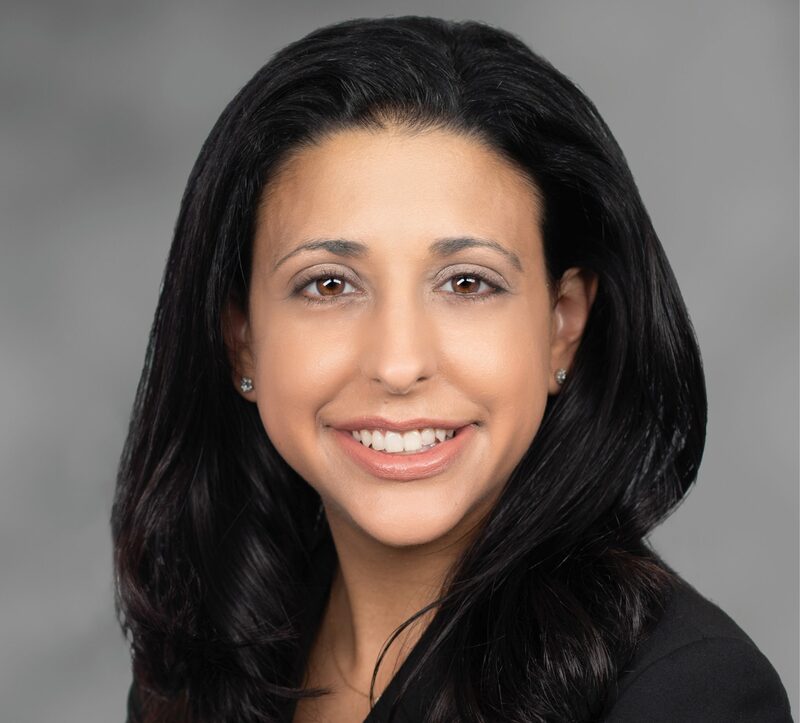 Lisa A. Mantella is Counsel in Leech Tishman’s Litigation, White Collar Criminal Defense & Government Investigations and Internal Investigations Practice Groups. Lisa focuses her practice in the areas of general and civil litigation, internal investigations, and compliance, government investigation and enforcement matters. Lisa’s practice includes the representation of individuals and corporations in law enforcement and regulatory investigations, and criminal defense matters. She also offers counsel on the implementation of ethics and compliance programs, subpoena compliance, grand jury investigations, and internal investigations. Lisa has extensive experience with investigations and complex criminal litigation matters. Before joining Leech Tishman, Lisa served as an assistant district attorney in Allegheny County for over 10 years. During that time, she prosecuted white collar criminal cases involving employee theft, fraud, corruption, bribery, money laundering, misapplication of property, obstruction of justice embezzlement, and ethics act violations. She has tried numerous jury and non-jury trials to verdict including several cases against elected and public officials. Lisa was designated as a Special Assistant U.S. Attorney following the federal adoption of an investigation with which she was involved. She worked with detectives in providing legal counsel during complex criminal investigations and served as a legal advisor to the Allegheny County Investigating Grand Jury in multiple investigations involving individuals and organizations including a hospital and public schools. She was also designated by the District Attorney to handle state level wiretap matters and assisted law enforcement in obtaining evidence through the use of consensual and nonconsensual wiretaps.